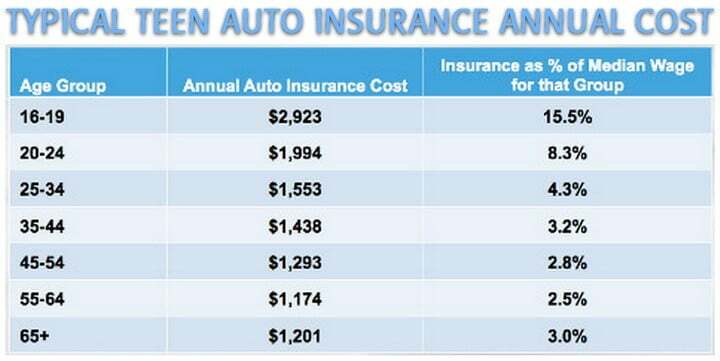 10 cars that cost under $25,000 brand new, that are the cheapest to insure for teen drivers. Generally, teens do not have to worry about getting their own car insurance policy. 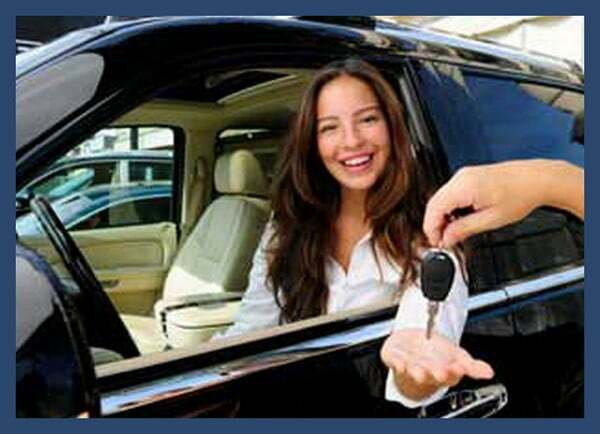 Usually, parents add their teen drivers to their own policies because it is way cheaper option. NOTE: Some teens own their own cars; in these cases, usually they have their own car insurance policies. However, most states have strict rules on teens owning property (such as vehicles), meaning parents have to at least co-sign for the property. If this is your case, talk with your state’s motor vehicle agency about state policies for teens to own vehicles outright. Have a used car and wanna get rid of it the easiest way? Sell on Craigslist!, here’s how. – Mazda 3 has received high safety ratings in all IIHS safety categories since 2011. 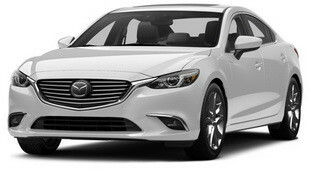 – Features a rollover sensor, electronic stability control, anti-lock brakes, daytime running lights and side airbags. 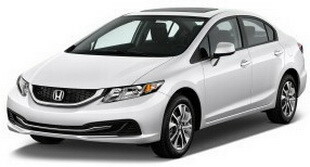 – Honda Civic has focused on safety. – The latest models have hands-free Bluetooth phone connection and digital dashboard control, which is sure to appeal to teens seeking a modern feel. – Prius has electronic stability control, anti-lock brakes, side airbags and a driver knee airbag that helps to minimize knee injuries. 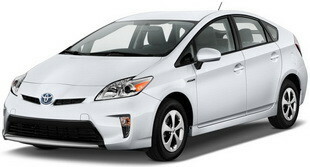 – Prius offers three drive modes that improve fuel economy by adjusting the throttle and climate control. – This Mazda has excellent safety and reliability ratings. – It has anti-lock brakes, electronic stability control, daytime running lights and multiple airbags on the front and side. – New Mazda features include blind spot monitoring and a rear cross-traffic alert system to notify drivers about objects and people behind the vehicle. 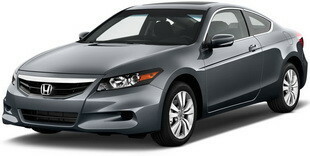 – Accord resembles the Civic in safety and reliability. – Includes a rearview camera, anti-lock brakes, electronic stability control, daytime running lights, a rollover sensor, and more. – Amazing fuel economy and tons of safety features, including stability and traction control. – Blind spot mirrors and optional lane departure warning. – MyKey feature limits top speed to 80 mph and radio volume to 45 percent, which can help parents breathe a little easier when teens are driving. 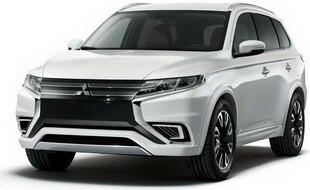 – The Outlander has safety features like as a rollover sensor, driver knee airbag, electronic stability control and airbags. 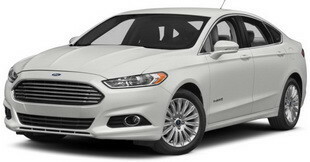 – It has front dual-zone climate control, a rearview camera and a 6-inch touchscreen display. – Outlander is built for young drivers who want to sit higher than in a sedan but still want a sleek ride. 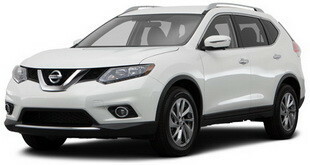 – The Rogue is a safe but eye-catching SUV. – The model features head curtain airbags for all three rows of seats, front seat-mounted torso airbags, a rollover sensor and electronic stability control. – If your teen is planning on driving long distances to college in a few years, the “Zero Gravity” front seats designed to improve blood flow and minimize fatigue during drives. 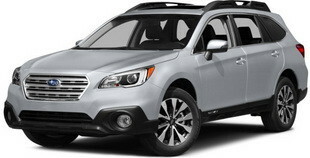 – The Subaru Outback features a rollover sensor, electronic stability control, daytime running lights and side airbags. – It has the top ranking for front crash protection. – The new EyeSight Driver Assist system uses two cameras mounted near the rearview mirror to monitor traffic and alert you if it senses a collision. – The system even warns a driver when if the vehicle swerves outside of the lane. – Forester earned a perfect rating for head-on collisions and side-impact crashes from the IIHS. – Its safety features include a rollover sensor, electronic stability control and a driver knee airbag. Discounts from Progressive include those for safe driving, multi-vehicle and multi-policy, paying in full, online policy purchase, good grades (teen drivers), and more. Geico includes discounts for the vehicle equipment you have (air bags, anti-lock brakes, anti-theft, and daytime running lights) as well as for your driving history and habits. You receive a discount for five years being accident-free, as well as for taking driver’s education and defensive driving courses. Teen drivers, college students and young adults can receive a discount for good grades as well, and Geico offers discounts for military service and for federal employees, on top of the standard coverage discounts for multiple policies and vehicles. You can also check Geico’s list of more than 500 membership and employee groups that can result in discounts. Discounts available through Esurance include its Fast 5, where you can save just for getting an online quote, as well as a multi-policy discount, multi-vehicle policy discount, and the Switch & Save, which gives you a premium reduction for moving from another insurance company. Esurance also offers discounts for being an alumni of a Pac-12 school, purchasing emergency road assistance from a third party, good driving, good grades, anti-theft devices, and more. Esurance’s focus on online servicing reduces rates, making it an especially good good car insurance pick for young adults. Accident forgiveness, which means your rates won’t go up after one claim. New car replacement: If you purchase a brand new car and are in a crash within the first year, most insurance policies will only pay out the depreciated value of the car which can be thousands less than you just paid for the car. New car replacement with Liberty Mutual ensures that you’ll get enough money to buy the same new car again. Safe driver discount, which results in savings after maintaining a good driving record for five years. Take an approved defensive driving course to receive a discount, and an approved driver training course for another discount. Good students can get a discount when they maintain a high GPA. Receive discounts for customer loyalty, purchasing multiple USAA products, and by encouraging family members to sign up. Vehicle discounts include those for multiple vehicles, new vehicles, and for driving your vehicles fewer miles. As you probably expect, Allstate offers discounts that are considered fairly standard: good student, safe driver, multi-policy, and multi-vehicle. Allstate also offers discounts when you set up an automatic withdrawal to pay your premiums, as well as savings for paying your policy in full. There are also a number of discounts for the type of vehicle you own, from a new car to an economy car to a farm vehicle. State Farm’s discounts include those for good students, multiple automobiles, other products, and good driving habits (go at least three years without moving violations and no at-fault accidents). You can also take the Steer Clear course offered by State Farm to receive an even bigger discount. Defensive driving and less driving can also reduce your auto insurance premiums with State Farm. Teen drivers and their parents can find ways to to get cheaper teen car insurance. Teen Drivers must get good grades. Your state may or may not require Driver’s Ed. However, many providers offer discounts for successfully completing a driver’s education course, so you may wish to seriously consider it, even if it’s not a state requirement. Avoid driving for an expensive or sporty ride. 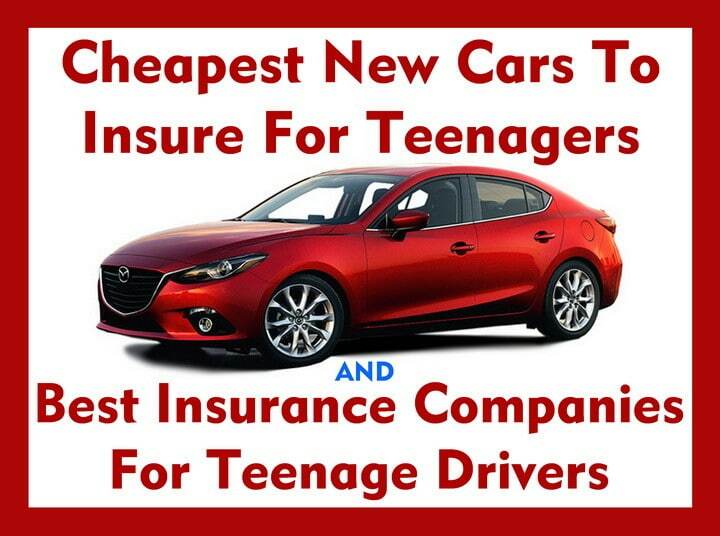 Know of another way to get cheap but quality insurance for a teen driver? Leave a comment below. My younger brother turns 16 this August and I have been trying to help my parents find a new car that is inexpensive to insure. It is also important to my parents to buy a car that is inexpensive but also has a great safety rating. My brother’s priority is to have the sportiest looking car. Looking through your list, it seems like the Mazda 3 meets all of the criteria that my family requires: Excellent safety ratings, sporty look, and low cost. I’ll definitely recommend that they test drive a Mazda 3 when they go shopping for a new car. Next post: Water Heater Preventive Maintenance Tips | How Often To Drain?